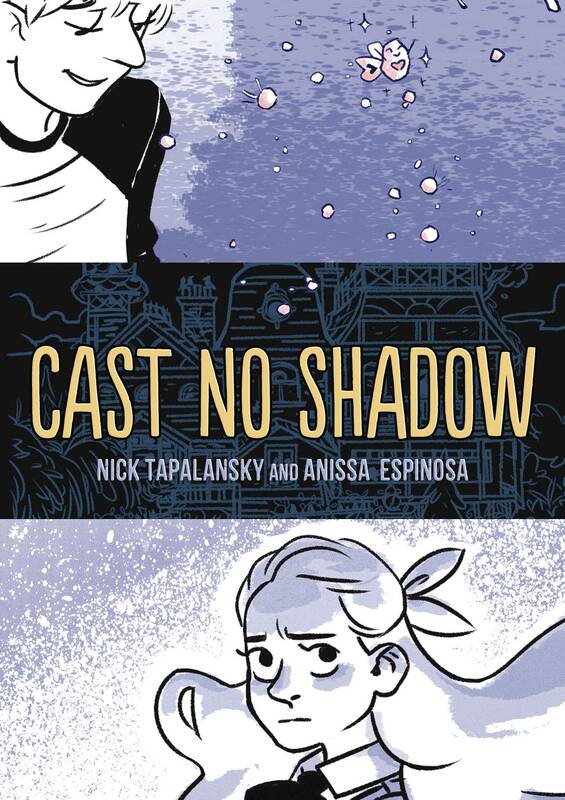 Doomed romance brings a town to its knees in this teen gothic graphic novel. Greg is new to Lancaster, but he can already tell things aren't all right in this quiet, gloomy little town. When Greg finds a creepy abandoned house in the center of town, he thinks maybe he's getting closer to Lancaster's secret. But the ghost of a beautiful teenage girl haunting the house is more than Greg bargained for. Before he knows it, Greg's in love... with a dead girl. 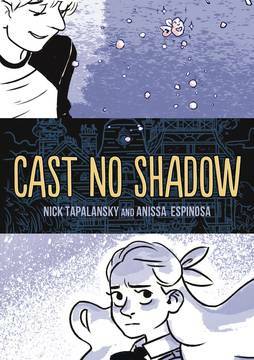 From acclaimed comics writer Nick Tapalansky and phenomenal newcomer artist Anissa Espinosa, Cast No Shadow is a moody, gorgeous teen romance with teeth..
We have a limit of 1 copy on comics for web orders. For additional copies, please contact the store. Copyright © 2019 Captain Blue Hen Comics Ltd.